. 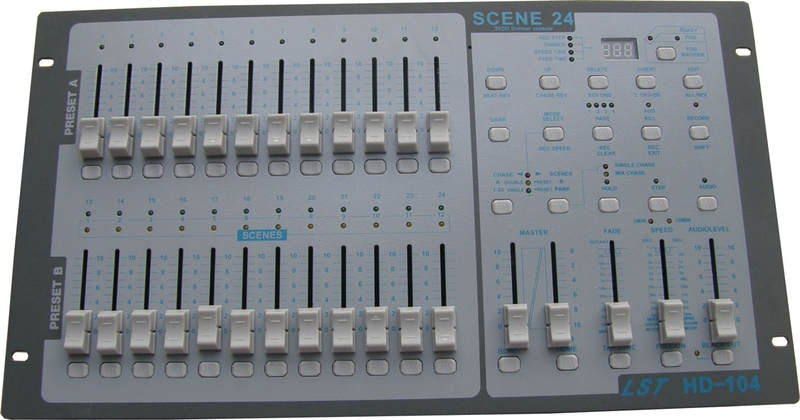 The programs can be activated by Audio/Speed slider/Standard beat,and etc.
. MIDI control over 48 channels, 48 programs, Full on,Blackout and etc.